Scuola di Belle Arti "Rossetti Valentini"
Scuola di Belle Arti "Rossetti Valentini" is situated in the old town centre of Santa Maria Maggiore: a 19th century elegant building that shows the distinctive features of the local architecture. It houses a real artistic treasure and proposes courses of painting, drawing, comics and wood-carving. 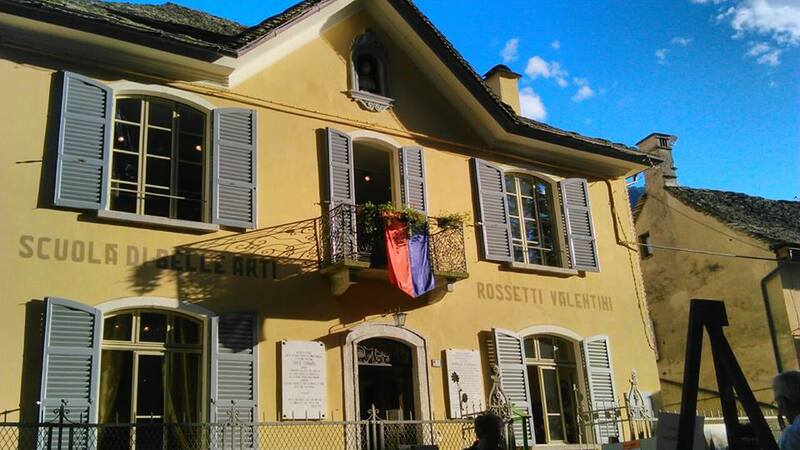 Scuola di Belle Arti “Rossetti Valentini” is situated in the old town centre of Santa Maria Maggiore: a 19th century elegant building that shows the distinctive features of the local architecture. 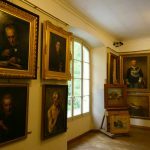 It houses a real artistic treasure and proposes courses of painting, drawing, comics and wood-carving. 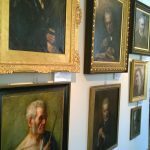 of Scuola di Belle Arti! 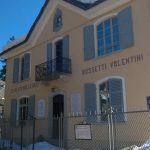 The permanent exhibition of Scuola di Belle Arti “Rossetti Valentini”, a unique of the whole Alpine region, presents works of the local painting dating from the second half of the 18th to the 20th century. The wide room on the first floor houses the works of the main painters of Valle Vigezzo (Sparsicin, Giacomo Rossetti, Enrico Cavalli, Carlo Fornara, etc. 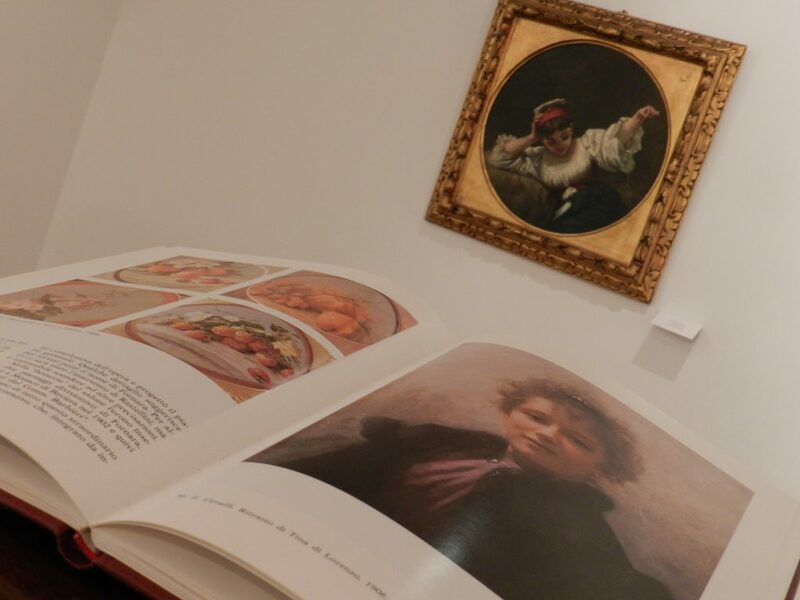 ), whose favourite subjects were portraits and landscapes. 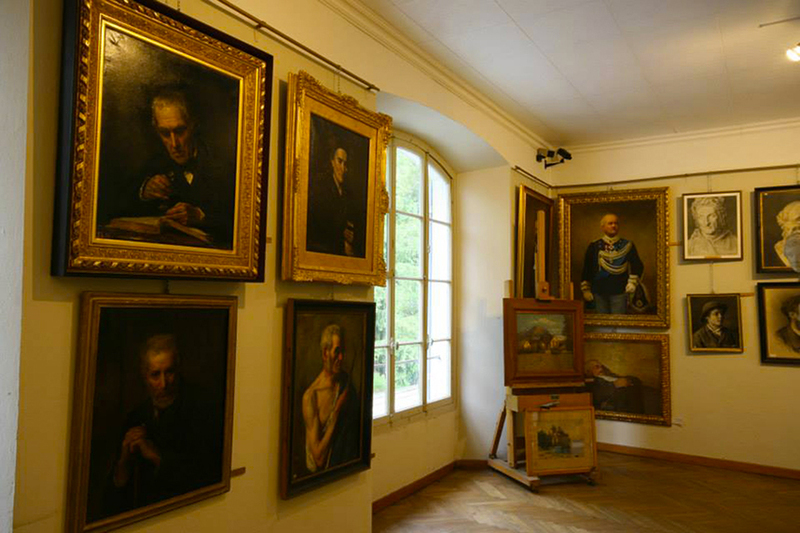 In the same room the school runs courses of drawing, painting and comics: the pupils can attend the course and use the original desks of the ancient school, surrounded by the works of the great painters of the past. On the ground floor there is the little chairman’s room with refined furniture and a rich library. All the 18th century plaster statues – once used as a model by the pupils of the school – are kept in a small room that remains closed to the public. While in the basement of “Scuola di Belle Arti Rossetti Valentini” a wood-carving course is organised by the school in winter. 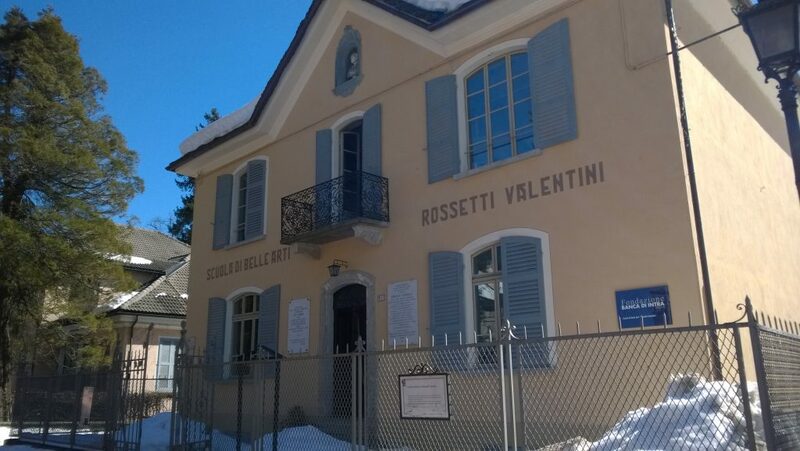 Scuola di Belle Arti “Rossetti Valentini” was founded in 1878 by Giovanni Maria Rossetti Valentini, an artist from Valle Vigezzo, who had a successful career as a painter and a teacher in France. 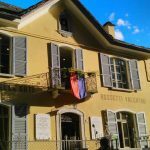 When he came back to Valle Vigezzo, he decided to open this free school of drawing and painting for the young people of the valley, who wanted to learn this art. 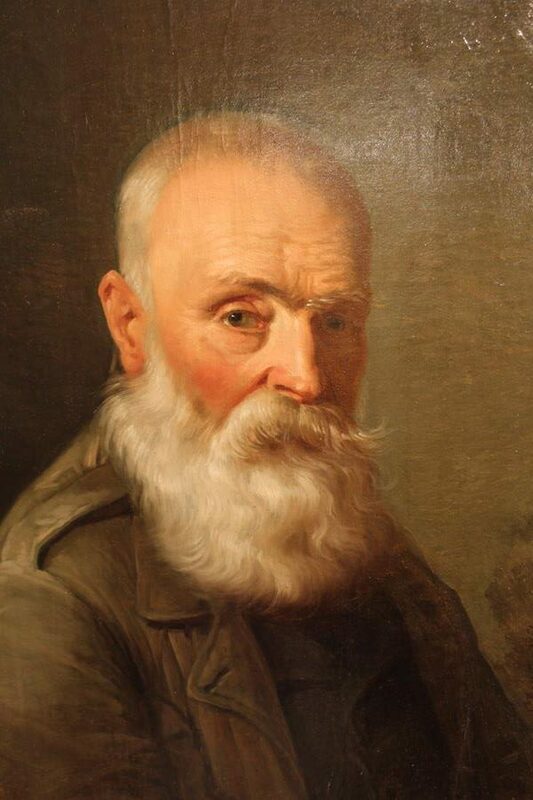 Thanks to the teacher Enrico Cavalli, the school became the centre of artistic and intellectual activities: a unique school in the heart of the Alps. Valle Vigezzo became the Valley of Painters in the second half of the 17th century, when different “painting workshops” were opened. The painters were initially considered humble craftsmen who taught drawing and painting to their apprentices. 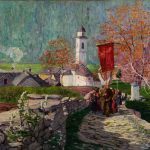 Many artists left their homes and went abroad – mainly to France – to find new clients and patrons that paid to be portrayed. The portrait was in fact the most popular genre. But it was a very repetitive and conventional kind of work that did not allow the artists to express their great creativity and originality. The “repetitiveness” of these works is witnessed by the fact that the painters prepared the canvases in winter; before leaving, they painted the background and drew the main features of a face or a figure. When they left, they rolled up the prepared canvases, so that they could be easily transported. 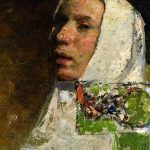 When they received a commission of a portrait, they chose – among the canvases they had already prepared – the one that fitted the features of their client. 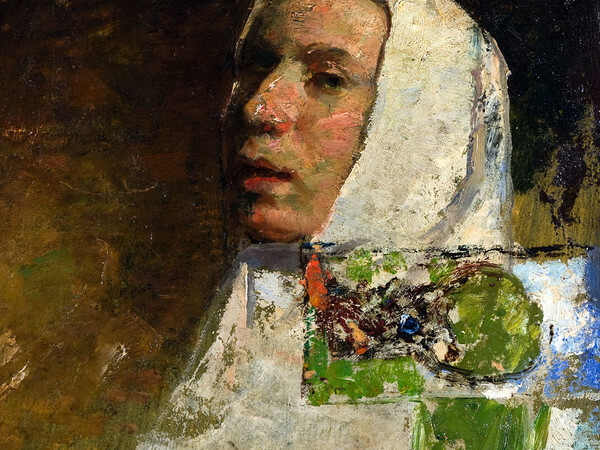 During their journeys these painters worked, studied, knew other artists and discovered different materials and techniques. 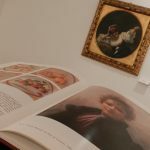 They came back home with prints and reproductions of the masterpieces by famous artists. 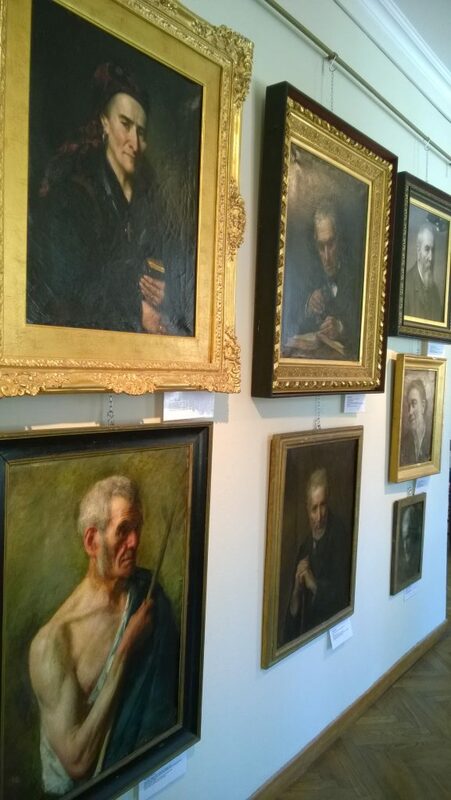 These emigrant-painters brought back their new knowledge that greatly influenced all the artists of Valle Vigezzo. 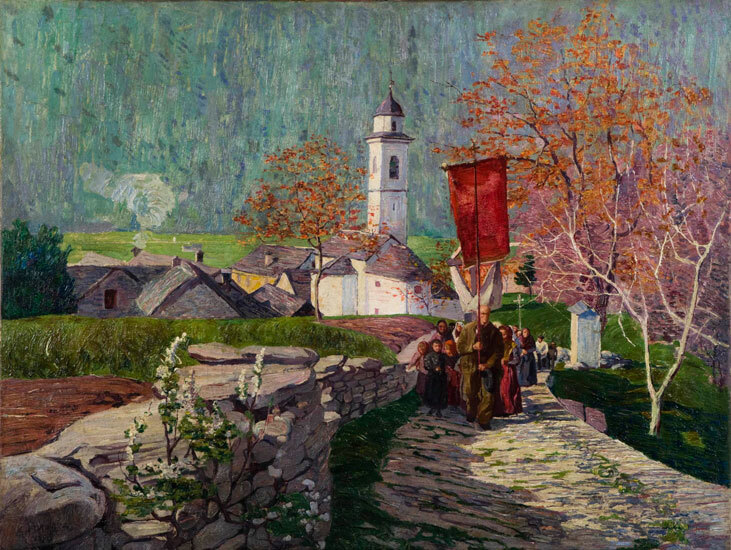 In the 19th century the landscape and the representation of the light became the main subjects, depicted by the artists of Valle Vigezzo that could finally show their artistry. 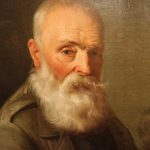 Many of these painters had great success not only in Italy, but also abroad: Giuseppe Mattia Borgnis (1701-1761), Lorenzo Peretti (1774-1851), Enrico Cavalli (1849-1919), Giovan Battista Ciolina (1870-1955), Carlo Fornara (1871-1968). Little parking nearby (50 m.). Wide parking: 200 m. (Piazza Mercato). You cannot always reach the school by car: during the tourist season the old town centre is converted into a pedestrian precinct. During the other months opening on request.